During Monday’s WWE card at Royal Albert Hall, Paul Levesque entered the ring alongside Johnny Saint and formally announced the launch of the WWE’s own NXT U.K. brand. 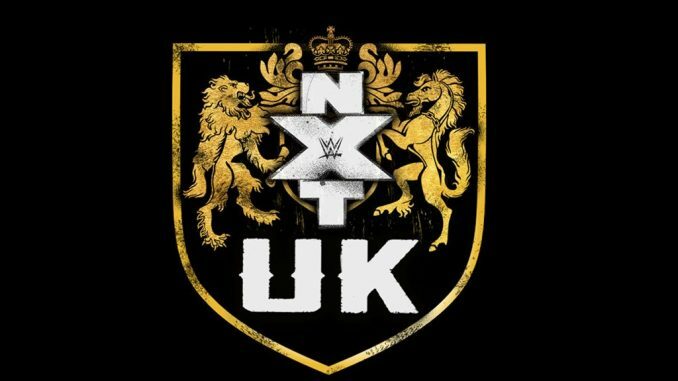 During Monday’s WWE card at Royal Albert Hall, Paul Levesque entered the ring alongside Johnny Saint and formally announced the launch of the WWE’s own NXT UK brand. “NXT UK” will feature divisions for the men, women, and tag teams with tapings beginning July in Cambridge on July 28th and 29th. The WWE has added they will be adding championships for the women and tag divisions, in addition to the UK title that was created in January 2017 and is held by Pete Dunne. They have also added dates for August 25th and 26th in Birmingham, October 13th and 14th in Plymouth, and November 24th and 25th in Liverpool at the Liverpool Olympia.